Hi friends, and colleagues. 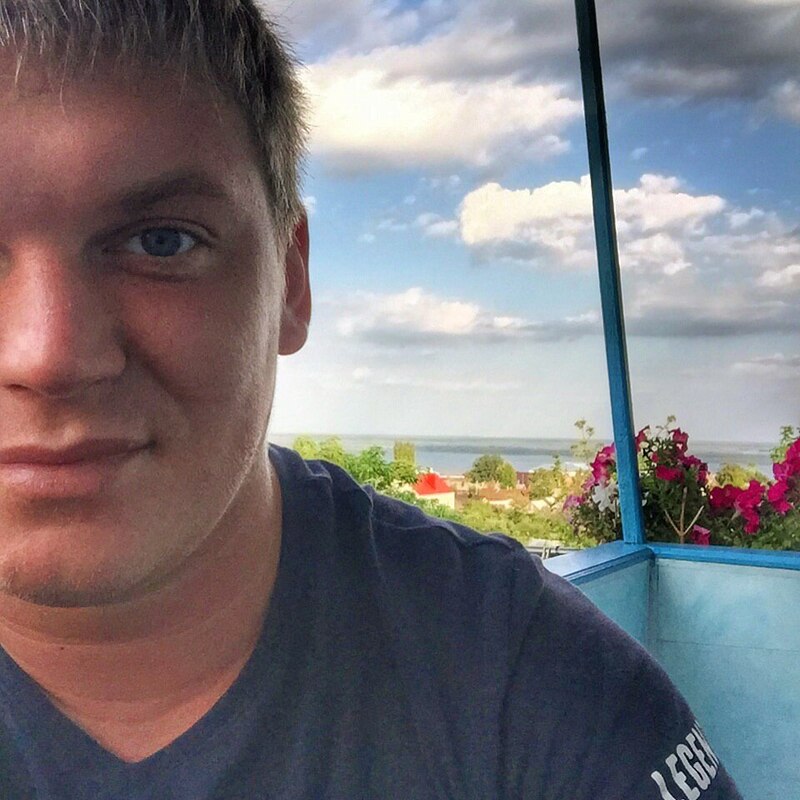 I trance producer, writing music for 11 years. Produced numerous releases. 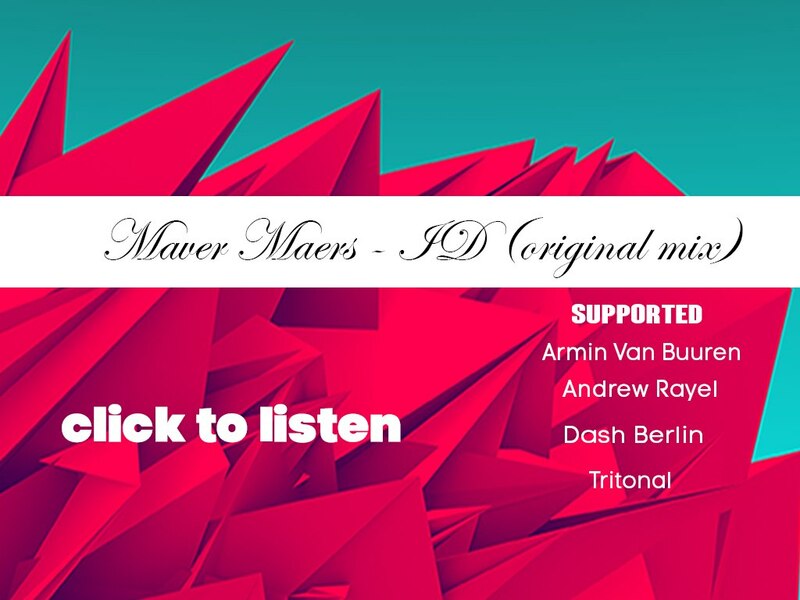 One of my new works Maver Maers - ID (original mix) supported by many world musicians and labels. I'm also glad to share their experiences with youthrough templates. For all questions and suggestions, do not hesitate to write me an email.